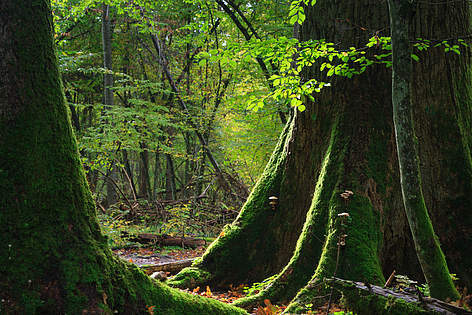 The Bialowieza World Heritage site is Europe's oldest remaining forest filled with ancient trees. Białowieża Forest is the best preserved forest ecosystem and the last low-land deciduous and mixed old-growth forest in Europe. 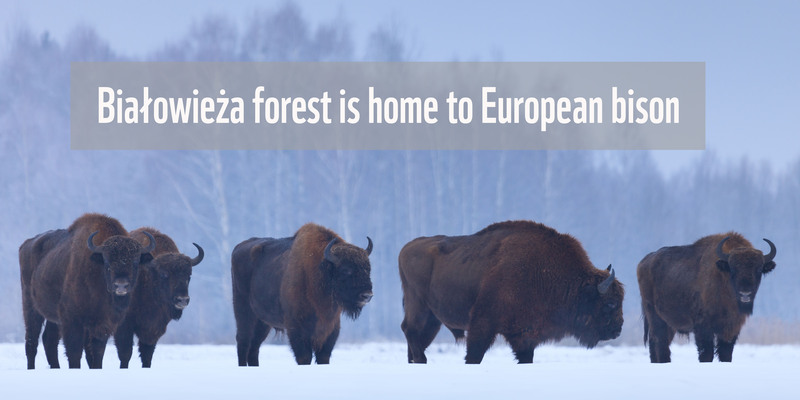 It is home to Europe’s largest bison population. One-third of the Polish part of the Białowieża Forest is protected as a national park and nature reserves (strictly protected areas), while the remaining two-third is subjected to forest management. Because of its unique value, Białowieża Forest has been designated as UNESCO World Heritage site and Natura 2000 site and is protected by the EU Birds and Habitats Directives. Despite this, in March 2016 the Polish Environment Minister decided to triple logging in the Białowieża Forest District. The ministry attempts to justify this intensification of logging with alleged need to tackle a bark beetle outbreak. 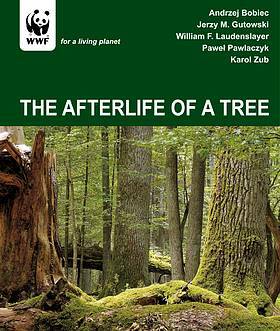 WWF and other environmental groups have highlighted that bark beetle outbreaks and dying spruce trees are natural processes that have been shaping the Białowieża Forest for centuries and its enormous biodiversity depends on richness in dead wood. Both scientists and the public strongly oppose large-scale cutting of trees in the forest. More than 140,000 Poles signed an online appeal for the protection of Białowieża Forest. In July 2016, the UNESCO World Heritage Committee presented its concerns on the increase of logging, and governmental plans for Białowieża Forest, which “could result in disturbance of natural ecological processes”. On 19 April 2016, seven Polish and international NGOs filed a complaint to the European Commission to warn that Poland had breached Articles 6(2) and 6(3) of the Habitats Directive and Article 4(4) of the Birds Directive (by virtue of Article 7 of the Habitats Directive). On 24 May 2016 the Polish Ministry of Environment announced the start of logging operations. On 16 June 2016 the European Commission launched a formal infringement procedure. The plan of increased logging in Białowieża Forest has not started yet but it could create damage that cannot be undone. In September 2016, the Polish Directorate General of State Forests, the holding subordinated to the Minister of the Environment, issued a decision to increase the logging limits for 2016 for Białowieża Forest District following the amended Forest Management Plan. WWF is criticising the Plan. At the end of 2016, the decision was implemented and intensified logging has been observed and is planned to continue in 2017. In July 2017, also thanks to pressure from WWF, other NGOs and international media, the EU Commission decided to take Poland to court for failing to protect the forest and the European Court of Justice ordered Poland to halt logging in Bialowieza forest. The ban on logging will be in force until the final settlement of the case of Bialowieza Forest by the European Court. 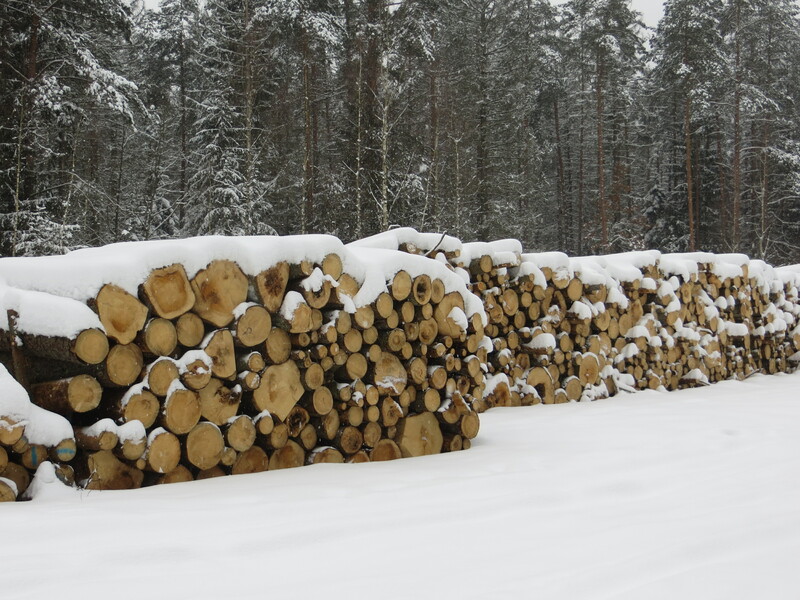 In November 2017, the European Court of Justice decided to impose a daily penalty of 100,000 euro if Poland does not abide to the ban on illegal logging. In February 2018 General Advocate of the European Court of Justice confirmed that it was unlawful to increase logging in the Białowieża Forest. In April 2018 European Court of Justice issues final judgement confirming that the increase of logging in the Białowieża Forest was illegal. NGOs Fact sheet - Save Bialowieza Forest! Deutsche Welle, July 2017 - Will Europe's last primeval forest survive Poland's politics? La Repubblica, May 2016 - Alberi abbattuti nella più antica foresta d'Europa.